Say goodbye to insecurity. It's time to change how we think about ourselves. This is a book that for most of us, is needed. It's so easy to compare ourselves in this social media laden world. Seeing other's beautiful homes, perfectly cooked meals, or other things that make us feel insecure about ourselves is something that we all struggle with from time to time. In this book, Donna helps us to understand where these feelings of insecurity come from - where the root of the problem started. I thought this was so helpful in understanding where these feelings actually started. Where did the belief system start in my mind that I was less than others? I loved the "Freedom Questions" at the end of each chapter, as well. My most favorite thing about this book is that it's truly grounded in Biblical truths. Truths about how God sees us and how He wants us to see ourselves. I loved the encouragement and hope that I felt as I read through this book. I also felt that, because Donna is a professional counselor, she dealt with this issue of insecurity in a professional, yet compassionate way. 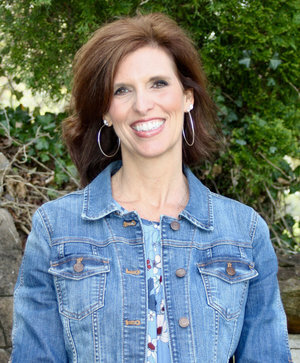 Most of all, she shows us the tools, through Scripture, for laying aside those feelings of insecurity. This is a wonderful book and so helpful! 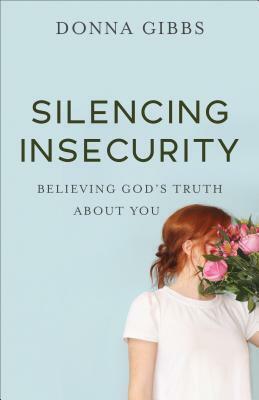 I really enjoyed reading it and love that it gave me a lot of help in the area of insecurity. I highly recommend this book and give it 5 out of 5 stars.